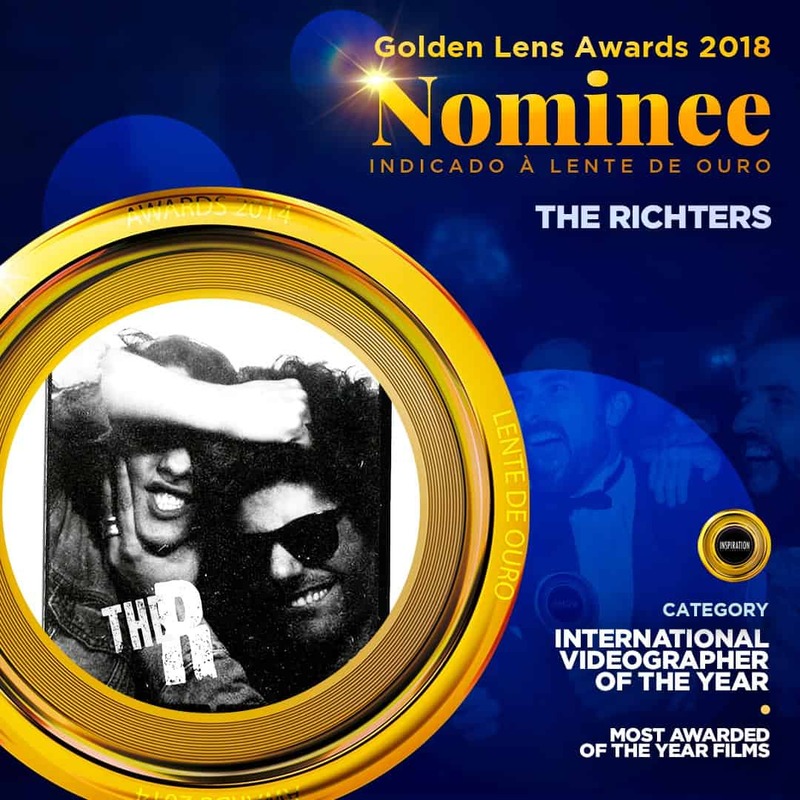 Once again we were nominated to gain the prize of Best Wedding Videographer of the yearby Inspiration Photographers from Brasil. It’s an honor to share this nomination with good friends and great videographers like El Zarrio , Evergreen and López de Rojas. Every year Inspiration makes a party like the Oscar`s of the Wedding Industry in Brasil… hope next year we can go to share with all the people and have fun with the crazy Brazilians. We are not so into the awards, but we love to win hahahah.